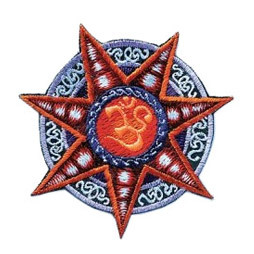 Star OM Embroidery Patch - 3"
3" Diameter Star OM embroidery Patch. Handmade. OM Hemp Embroidery Patch - 3"